A total of 80 countries will be competing in the Oscar race for Best Foreign Language Film, the Academy announced on Thursday. The number is shy of last year’s record of 83, ending a three-year streak in which the field set a new record for entries each year. The Academy initially announced that 81 films had qualified, but it later disqualified the Afghan entry, “Utopia,” for containing too much English dialogue. 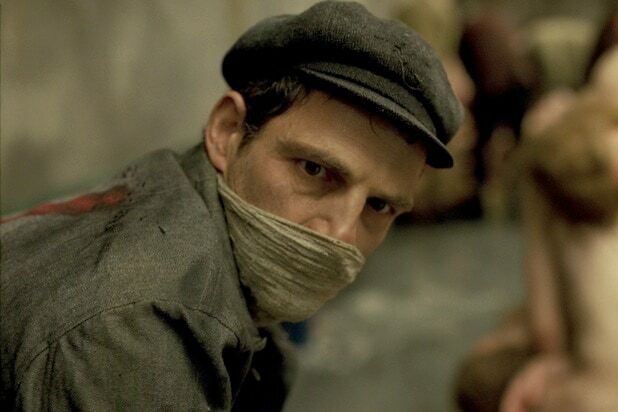 The most acclaimed film of the field so far is the Hungarian entry, Laszlo Nemes’ “Son of Saul,” which won the jury prize at Cannes and will be released in the U.S. by Sony Pictures Classics. Several of the films, including “The Summer of Sangaile,” Ireland’s “Viva” and the Dominican Republic’s “Sand Dollars,” address LGBT themes. A number are directed or co-directed by women, including “Goodnight Mommy,” “The Second Mother,” “Sand Dollars,” “Mustang,” “The Summer of Sangaile,” “Bota” (Albania), “Our Everyday Life” (Bosnia and Herzegovina), “You Carry Me” (Montenegro) and “The Tree” (Slovenia). While China initially announced that it had submitted the epic “Wolf Totem,” directed by Frenchman Jean-Jacques Annaud, the official Chinese entry is instead “Go Away Mr. Tumor,” by Han Yan. Another film announced as a submission by its home country, Panama’s documentary “Box 25,” is also missing from the list. An executive committee considers each submitted film to make sure it meets eligibility requirements, which include release dates in its country or origin, and the amount of creative control exercised by filmmakers from that country. The films will be screened for Academy members beginning on Monday, Oct. 19, with screenings continuing several nights a week until December. Volunteer members from all branches of the Academy who see a minimum number of nominees will make up the “general committee,” and will score each film on a scale of 4 to 10. The top six films, as determined by average scores, will make a shortlist, along with three additional films selected by a hand-picked executive committee. Those nine films will then be screened for phase-two committees in Los Angeles, New York and London over three days in January, with those committee members’ votes determining the five nominees. Vietnam, “Jackpot,” Dustin Nguyen, director.